Home, the word alone brings back memories of cookies baking, slumber parties and of course chores. As we grow older, home makes us wonder why we ever wanted to stand in line for entertainment. 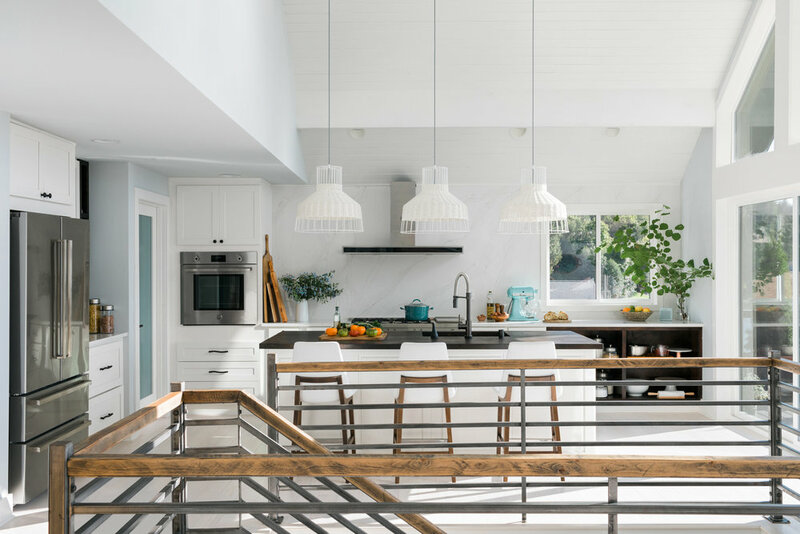 Knowing that home plays such a big role in our lives AMAS teamed up with HGTV to give you a tour of the dream home they are giving away this year. If you are unfamiliar with the show or you just want an opportunity to move out of your momma's basement we have you covered. What is the HGTV Dream Home? 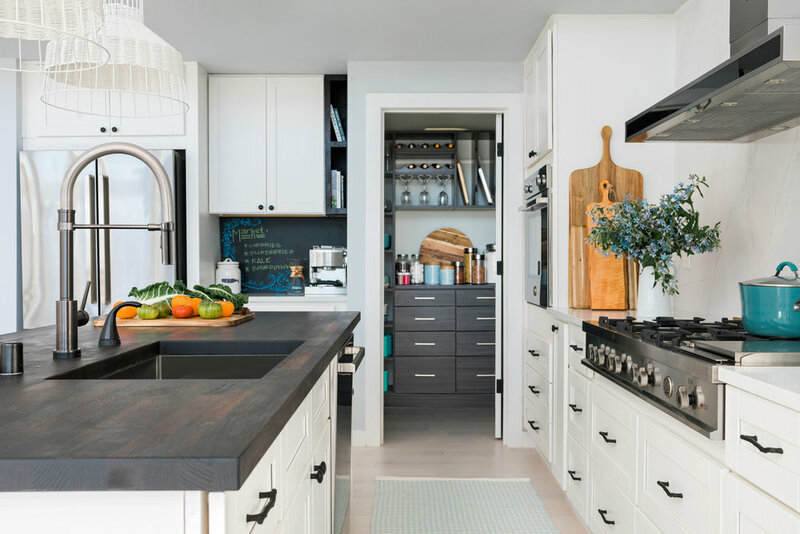 The HGTV Dream Home Giveaway is the network’s first and biggest annual home giveaway and one of the most successful consumer promotions in cable TV history. The fully furnished family residence is located in a different major U.S. travel or vacation destination each year. Its success has led to the addition of the HGTV Smart Home Giveaway and the HGTV Urban Oasis Giveaway. What is the value of the HGTV Dream Home 2018? Where is the HGTV Dream Home 2018? This year’s completely renovated, fully furnished home is in the quaint and picturesque town of Gig Harbor, Washington. The area’s lush evergreens, natural beauty and rich maritime heritage make it one of the most charming towns in the Pacific Northwest. Located on Henderson Bay, the home features incredible views of Puget Sound from nearly every room. When does the HGTV Dream Home 2018 sweepstakes run and how can I enter? The HGTV Dream Home 2018 sweepstakes opens for entries Wednesday, December 27, 2017, and runs through Friday, February 16, 2018 Eligible viewers can enter twice per day at HGTV.com/vip Full rules are available at HGTV.com. Designed by architect Eric Gedney and decorated by interior designer Brian Patrick Flynn. They completely renovated and furnished this 3,500 square foot home. 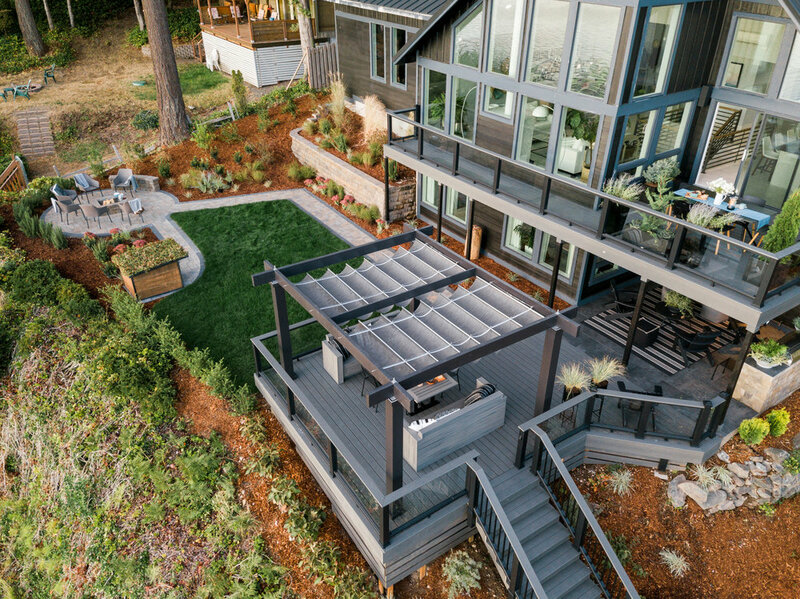 This four bedroom and three and a half bath home underwent a remarkable transformation into a modern, one of a kind HGTV Dream Home that represents the best of Pacific Northwest style. The great room that features floor to ceiling windows with incredible views of the Puget Sound is a perfect reflection of this. Photos ©️2017 Scripps Networks, LLC. Used with permission; all rights reserved.